Save on your next flight from FNT to EAT when you book through Travelocity. Need a last-minute flight to Wenatchee? Travelocity offers discount airfare no matter when you book, even on popular routes such as Bishop Intl. Airport to Pangborn Memorial Airport. Whether you need a direct or indirect flight, you can trust Travelocity to provide you with the best prices for FNT to EAT flights. Top Flights from Bishop Intl. Top Flights to Bishop Intl. Explore Wenatchee with Travelocity's Travel Guides to find the best flights, cars, vacation packages and more! 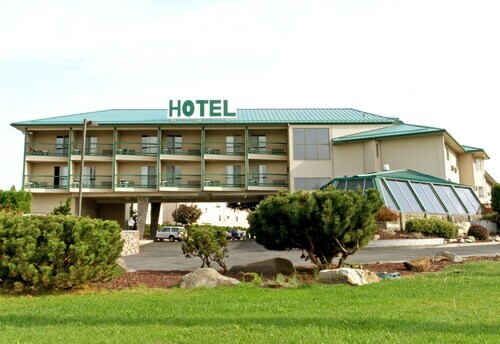 Access to Wenatchee, (across the bridge); friendly staff at front desk; easy access to my room and car. Basically most hotels were occupied. This hotel was at a convenient site for our Travel. It filled our need. 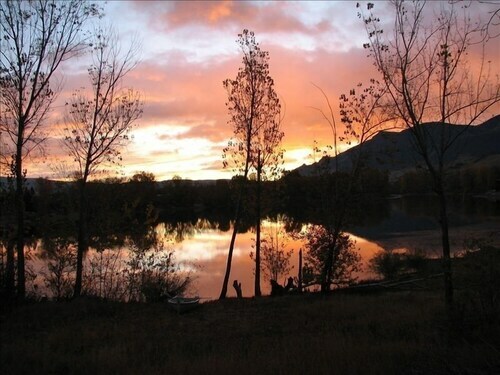 Situated on a lake, this romantic vacation home is within 9 mi (15 km) of Wenatchee Valley Museum and Cultural Center, Pybus Public Market, and Numerica Performing Arts Center. Riverfront Park and Town Toyota Center are also within 9 mi (15 km). 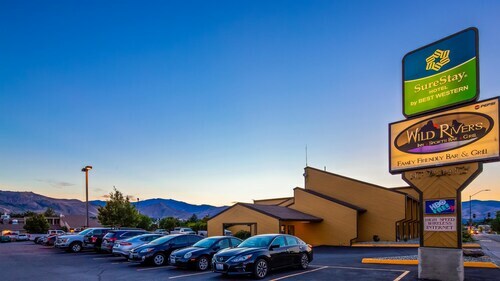 Situated in East Wenatchee, this hotel is within 3 mi (5 km) of Wenatchee Valley Museum and Cultural Center, Pybus Public Market, and Numerica Performing Arts Center. Riverfront Park is 2.5 mi (4 km) away.